As I've already mentioned in my last post one of my favourite scents at Christmastime is peppermint and I'm a big fan of peppermint themed treats too. I always seem to pick up a box of candy canes at some point during December as they look too cute to resist and you can easily get ten or twelve of them for about £1.00 in the discount shops! I tend to leave them hanging on the tree for a couple of weeks looking pretty but soon I have to decide exactly what I am going to do with them. I can't remember the last time I actually ate a candy cane as they are far too sickly and sticky to make for a good snack but over the last couple of years I have found some really good uses for them! As we are already so busy at Christmas the last thing we want to do is faff around so today I have three ridiculously quick and easy festive treats that you can make. I've literally made all of them today and it took me no more than an hour! First up is Candy Cane Syrup which can you can add to your coffee, hot chocolate or dessert for a bit of extra peppermint sweetness. If you have a whole box of candy canes (approx. 12) you can simply put them in a saucepan with 1 cup of water, place the pan on the stove and bring to the boil. 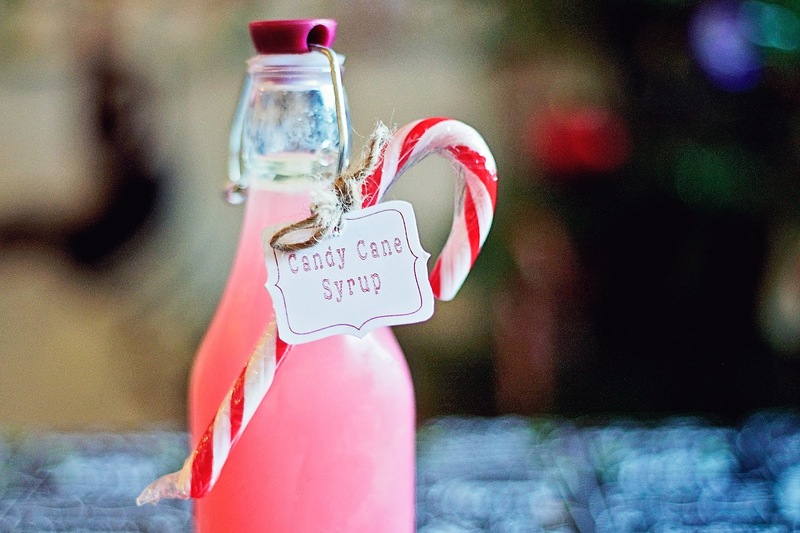 If (like me) you only have a few spare use 1 cup of water, 1 cup of sugar and 1 teaspoon of peppermint extract instead and throw a candy cane or two in there to turn your syrup a pretty pink colour. Make sure to stir constantly while your candy canes/sugar are dissolving, remove from the heat once the syrup has begun to boil and leave to cool. 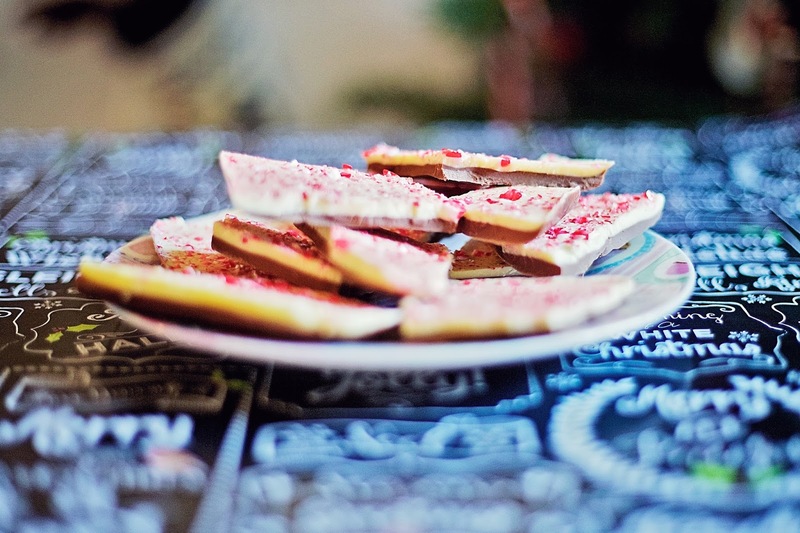 Next is my favourite thing to make at Christmas, Peppermint Bark. 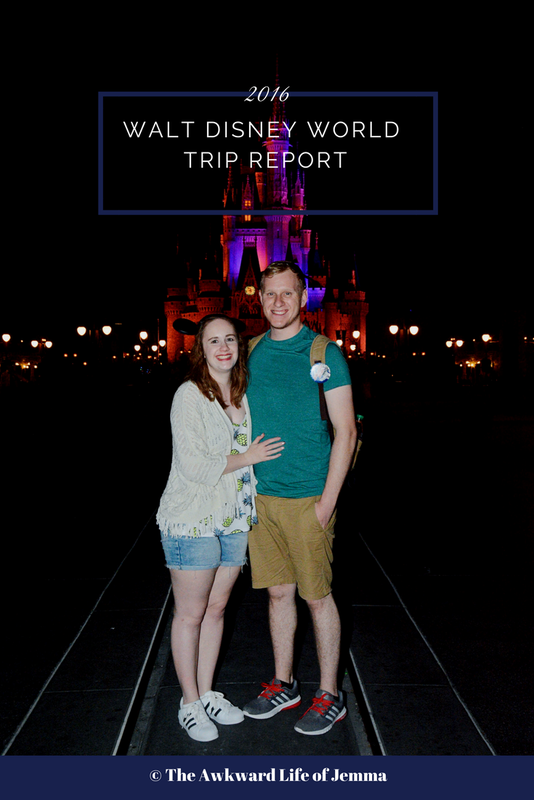 I first tried peppermint bark at Walt Disney World (I've definitely babbled on about it before!) but it really is delicious. You'll need a 150g milk chocolate, 150g white chocolate, 1 teaspoon vegetable oil, 1/2 teaspoon peppermint extract and a couple of candy canes. First line a 15cm square tin with foil. Next break up your milk chocolate into small chunks then place into a small saucepan with half of the oil and melt slowly on the lowest heat setting of your stove. Once your chocolate has melted, stir in half of the peppermint extract and then pour into the tin and leave it in the fridge to set for about 15 minutes. 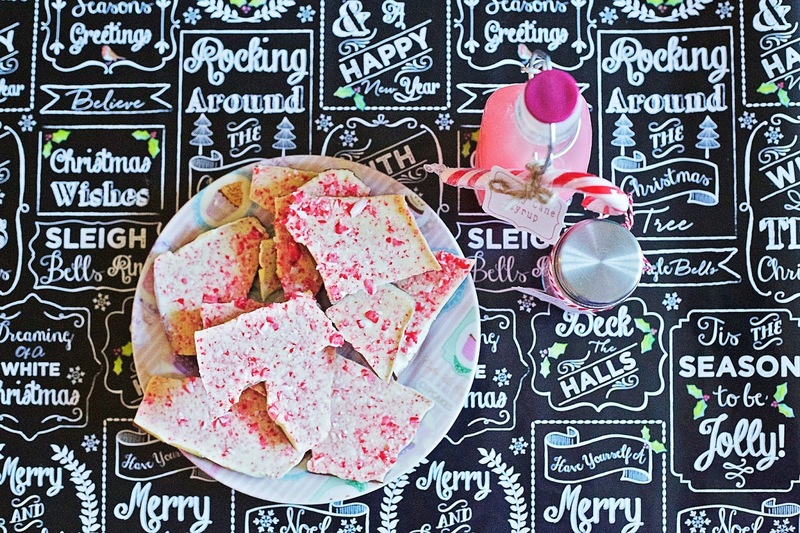 In the meantime place your candy canes in a freezer bag and crush with a rolling pin. Next melt your white chocolate following the same method as before, once it has melted pour over the milk chocolate, top with the crushed candy canes and leave it in the fridge to completely set. 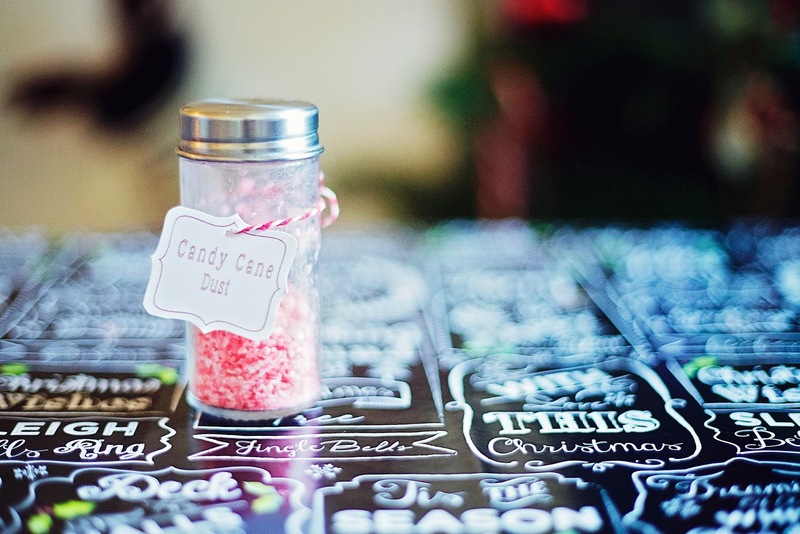 My last suggestion is to make Candy Cane Dust which you can use to top hot chocolates, or as a replacement for anything you'd normally use sprinkles for. This is definitely the easiest thing to make as you just need to whizz up your candy canes in a food processor then pour the resulting 'dust' into a spice jar that has a sprinkle cap. I used two candy canes which filled my spice jar about half full. The sprinkles look really pretty and they add a subtle taste of peppermint too. I absolutely adore each of these treats and I will definitely be making more before the month is up! 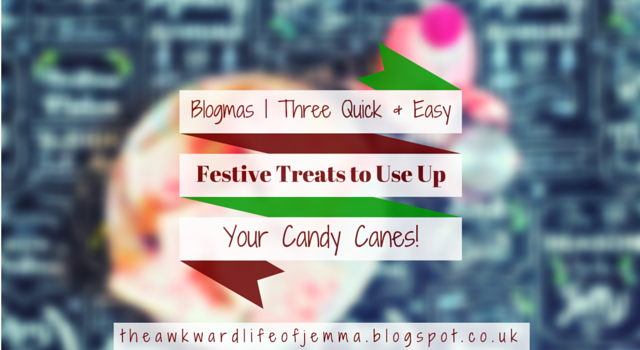 Let me know what your favourite way to use up candy canes is as I'd love to read them and try them out! 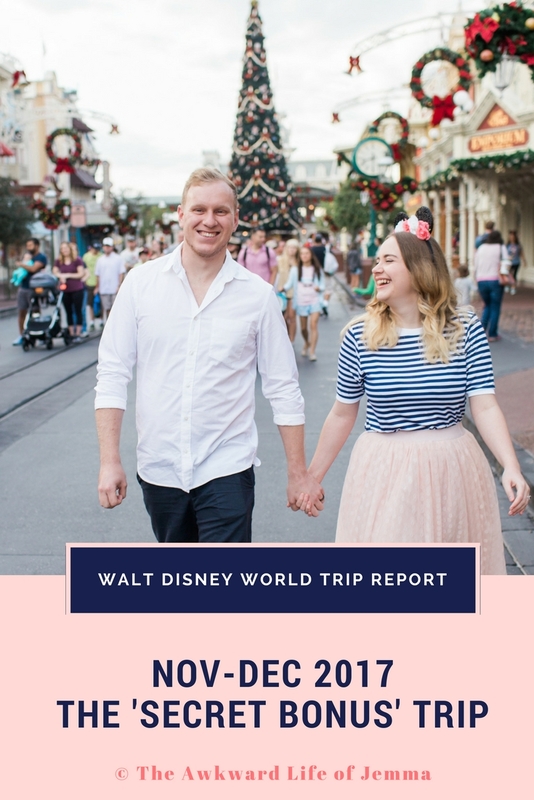 This will also be my last blog post before Christmas as I will (hopefully) be completely Blogmas with my twelfth post next week with a roundup of everything that I get up to on Christmas Eve and Christmas Day. I hope you all have a fantastic Christmas!